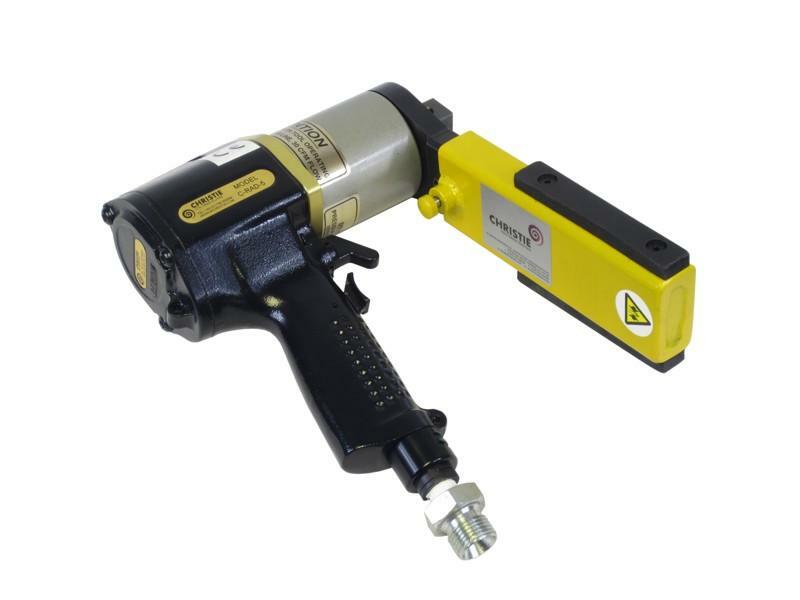 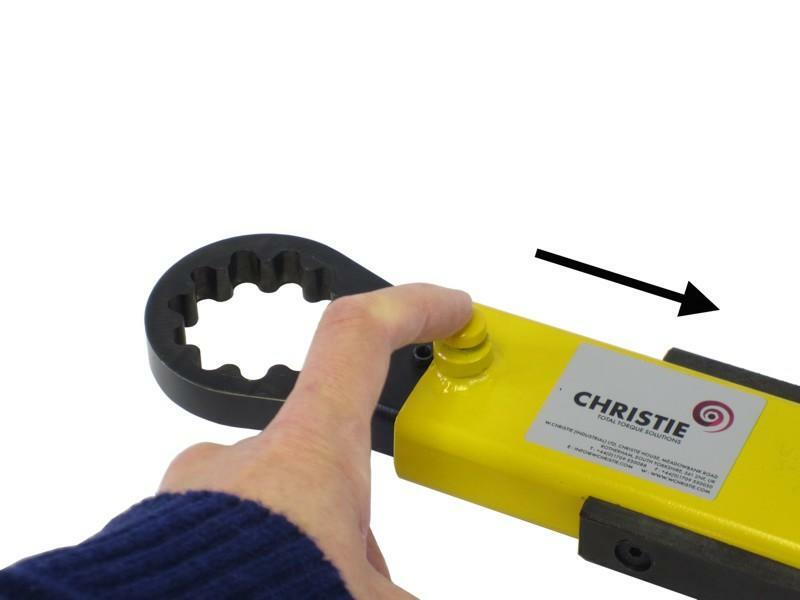 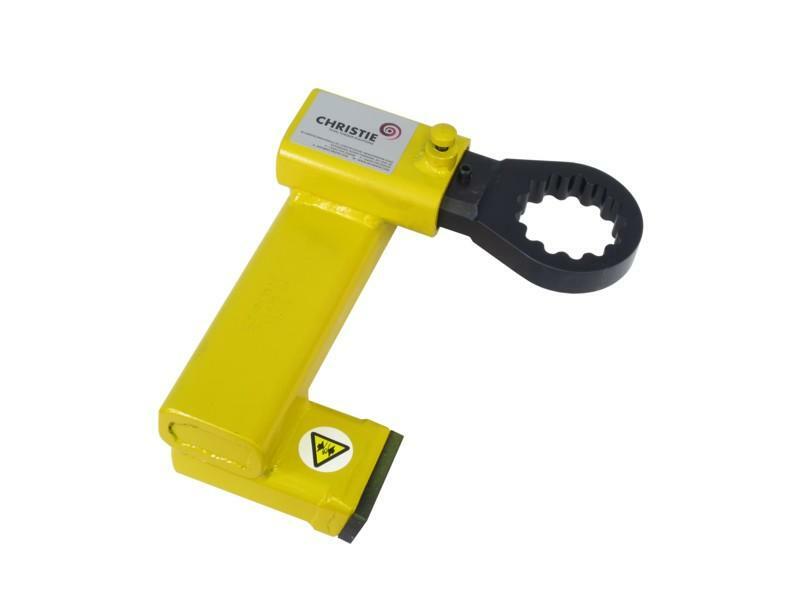 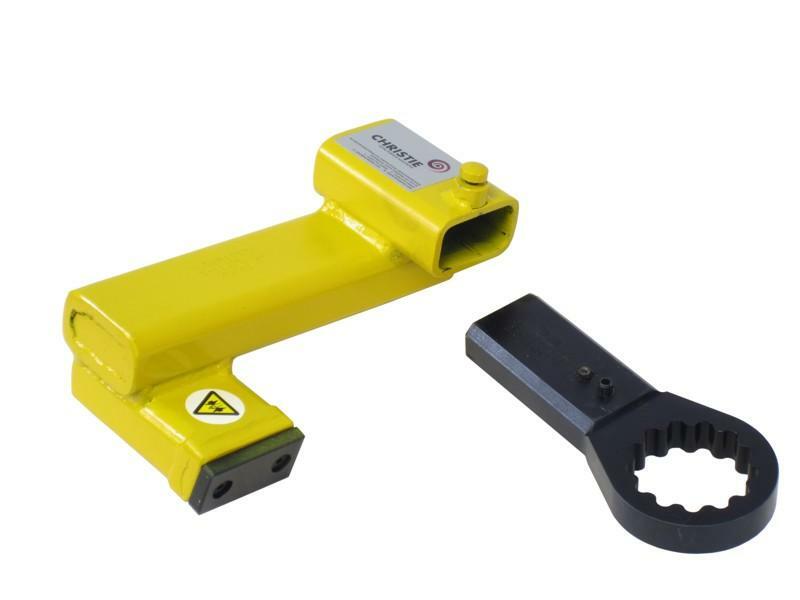 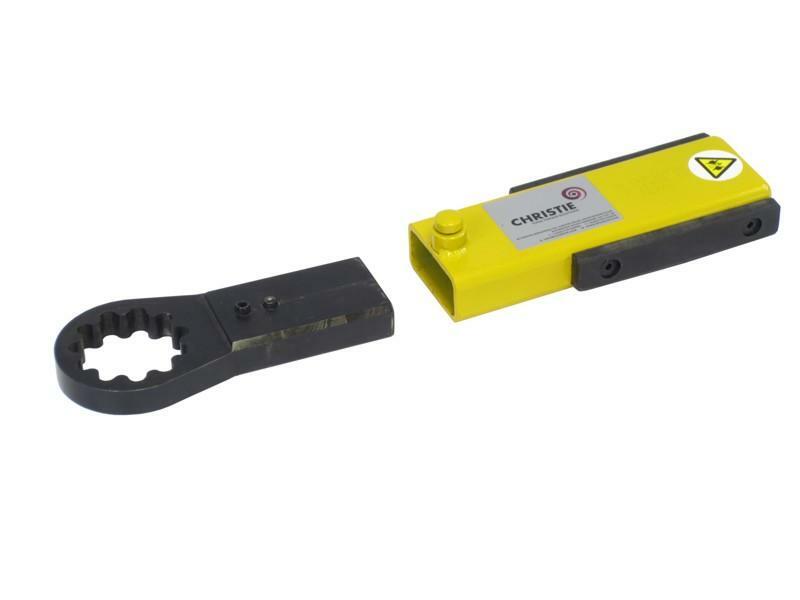 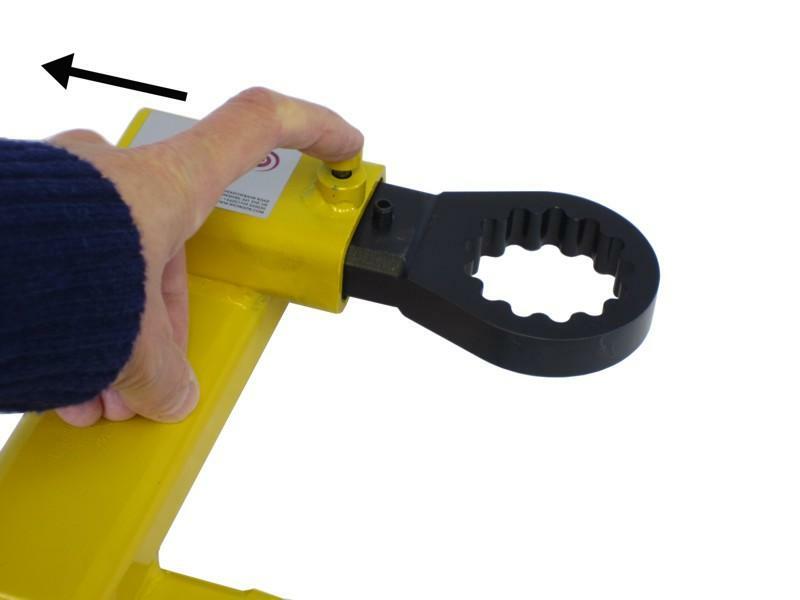 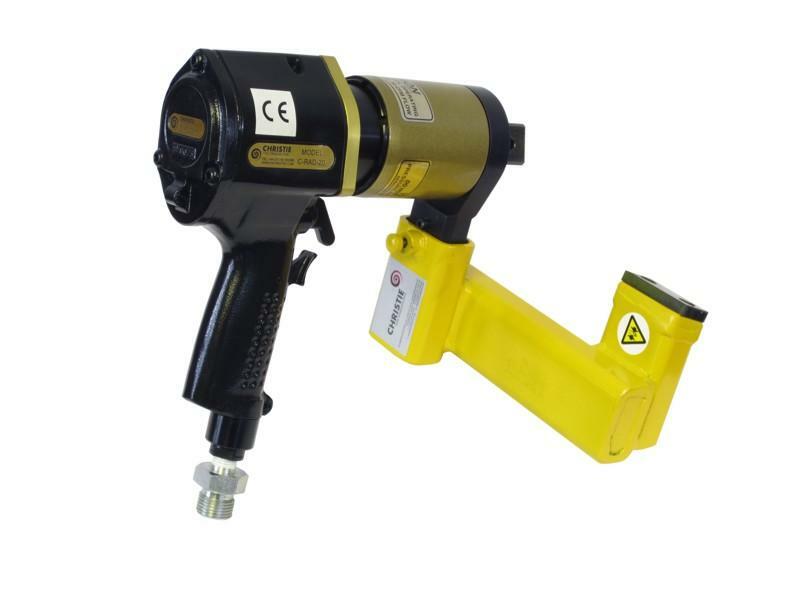 W. Christie Quick Release Reactions feature a push button release mechanism which allows the reaction arm to be easily changed, without the need to remove the reaction stem from the torque tool. 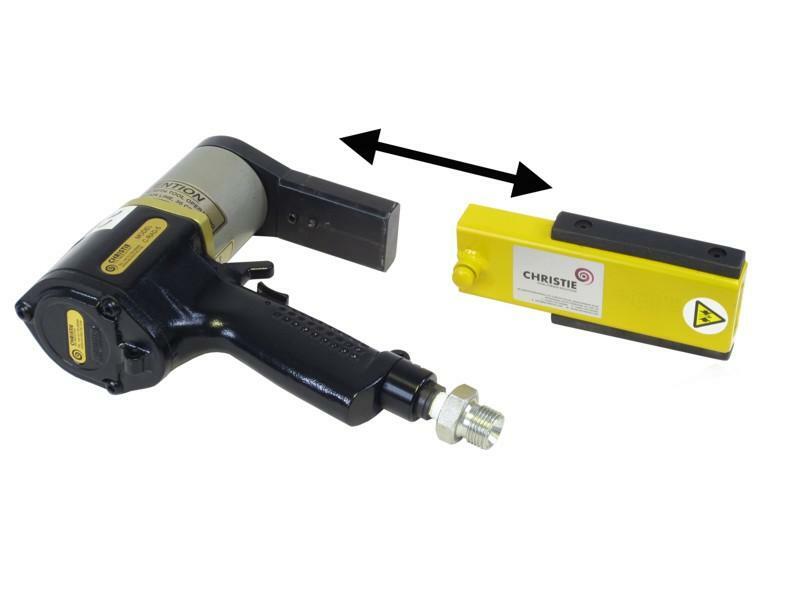 Different reactions can therefore be supplied which will fit the same reaction stem. 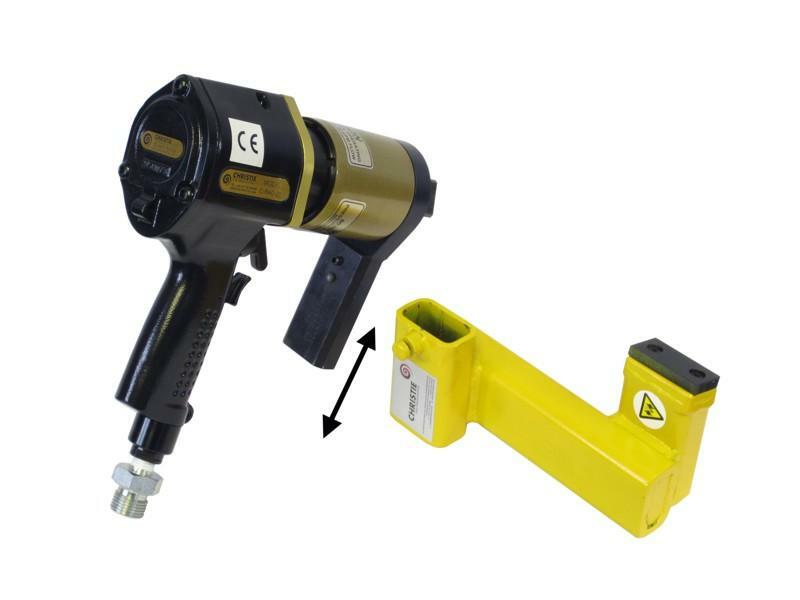 In production and manufacturing environments where multiple bolting applications and reactions are required, this will allow reactions to be changed quickly, saving both time and money. 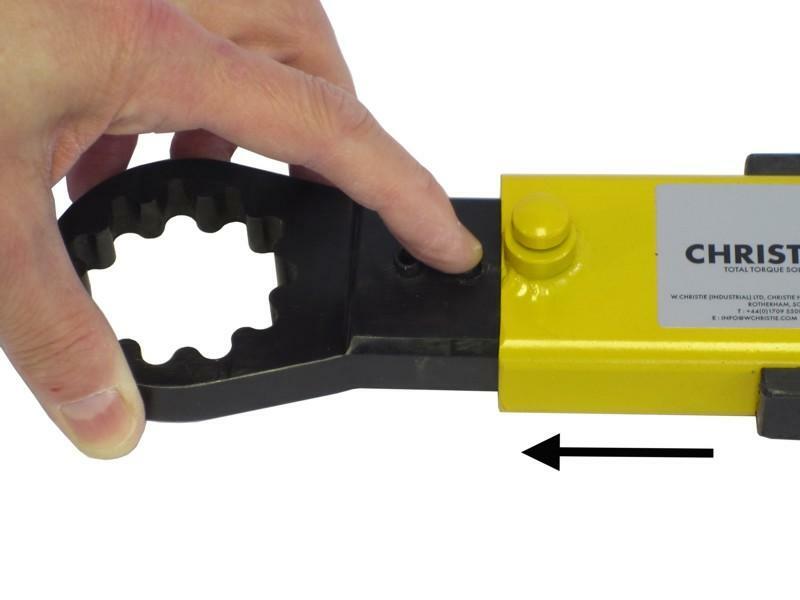 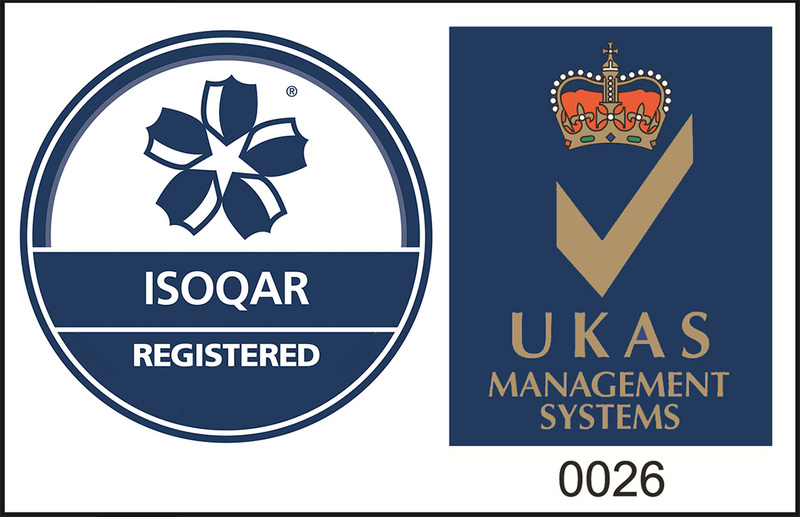 Quick Release Reactions can be quickly designed and manufactured to suit your specific applications.